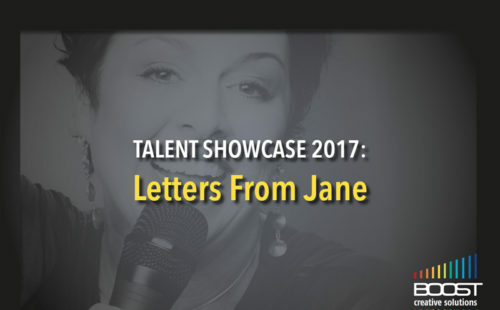 Letters From Jane rounded off the Boost Creative Solutions Talent Showcase 2017. Superb entertainers! 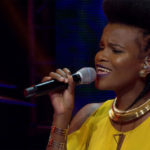 Exquisite talent!